﻿ Best Price on La Bergerac Boutique Hotel in San Jose + Reviews! 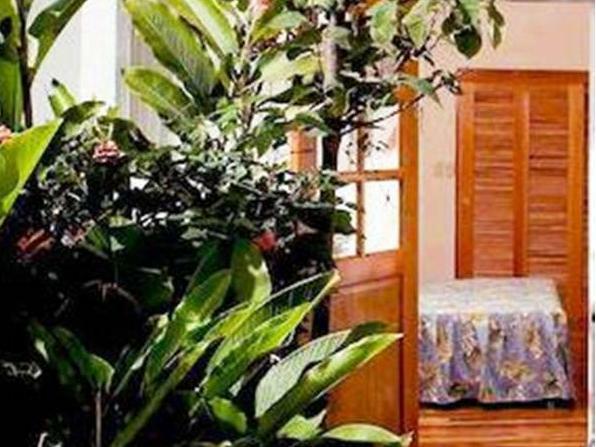 Surrounded by tropical gardens, Hotel Le Bergerac offers a free traditional breakfast, free parking and classic-style rooms with free Wi-Fi. 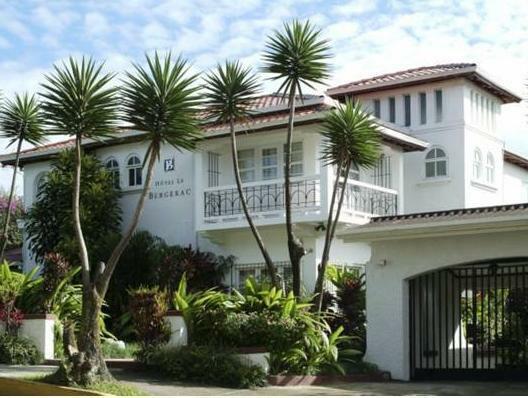 Estacion del Atlantico Train Station is a 10-minute walk away. 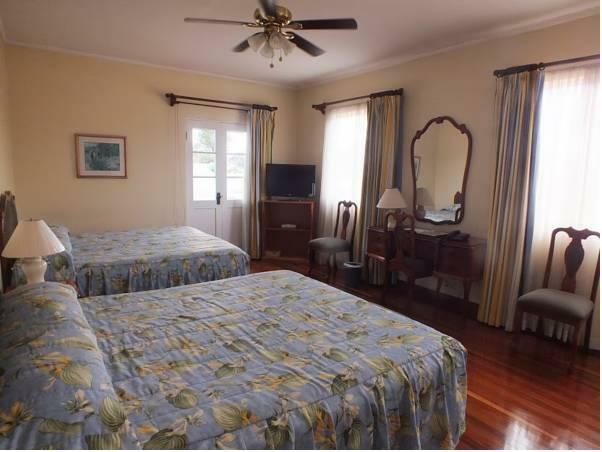 Each room at Le Bergerac is tastefully decorated and offers hardwood floors and a ceiling fan. 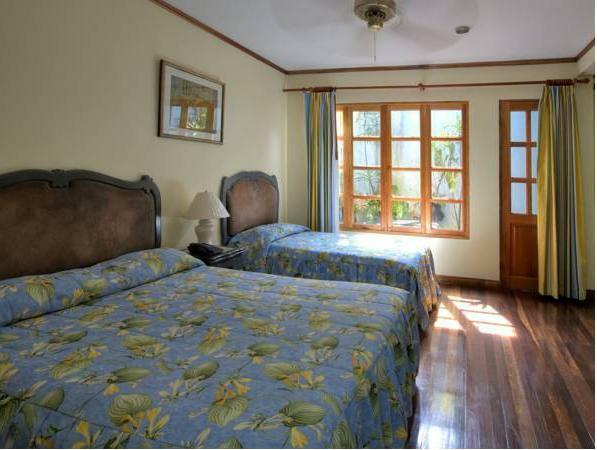 All rooms feature cable TV, a telephone, a safe and a private bathroom with a hairdryer. The on-site Cyranos restaurant offers wonderful garden views. Bar service and room service are available on request. Other dining options and bars can be found in San Pedro Shopping center, just 2297 feet away. Hotel Le Bergerac is 0.6 mi from the National Museum, while San José Catedral and the historic city center are less than 1.2 mi away. The hotel can provide information about the city and arrange car rental or airport transfers. it's serenity, accessibility, service and safety.